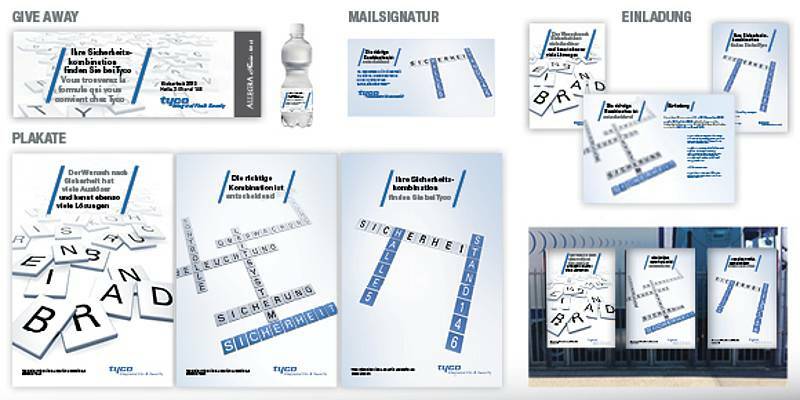 Trade fairs are still among the most important places for business communications. In order to stick out from the competition while appearing in a professional and serious manner, the right marketing tools are needed. You want to represent your company and its brands and products in the best way possible. The right mix is important. W4 designs and realizes modern online and print products for advertising your trade fair appearance. We tailor all marketing products to your company's profile. ZUMBACH ELECTRONICS is one of the leading manufacturers of online measuring, controlling and monitoring systems for the cable and wire industry, plastic extrusion and metal industry. 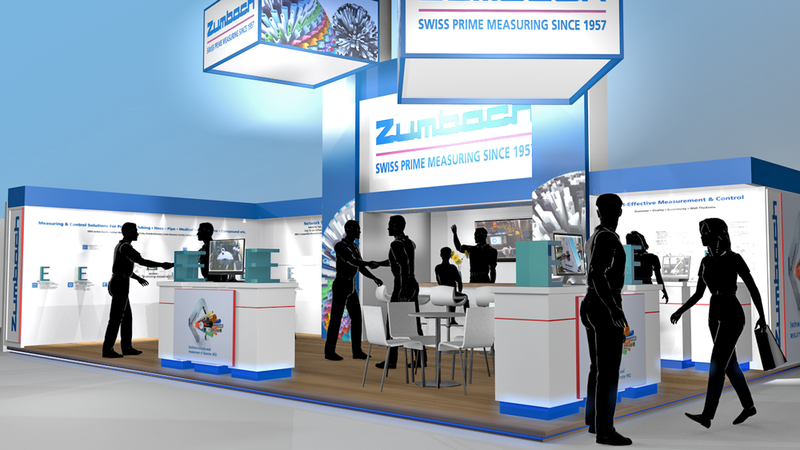 W4 realized the 3D visualization of the exhibition stand, created a professional Power Point Presentation and produced online and print invitations for ZUMBACH ELECTRONICS. Tyco International Ltd. is one of the leading technology corporations worldwide and manages clients in over 100 countries. With a turnover of more than 21 billion US Dollar, Tyco is the world's most important security company. W4 was responsible for the complete conceptualization and realization of all posters, advertisements, online and print invitations for an exhibition appearance in 2013. We also developed and produced give aways (branded water bottles) as well as an exhibition video. We tailor an exhibition marketing campaign exactly to your needs. Thanks to more than 20 years of experience, we know how successful exhibition marketing works. Get in touch!